I didn't have a chance last week to talk about the passing of Bob Einstein, aka Super Dave Osborne, aka Marty Funkhauser. Hilarious as Larry David's sometimes-nemesis and sometimes-friend, Marty Funkhauser, I remember him from many years ago on an old show called “Bizarre”. 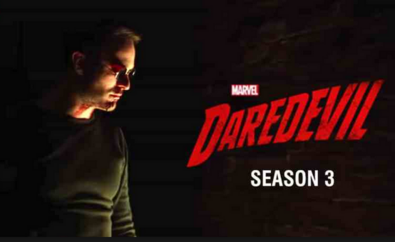 Since I've reviewed both other seasons of Daredevil, I figured I'd talk about the Third - and last ? 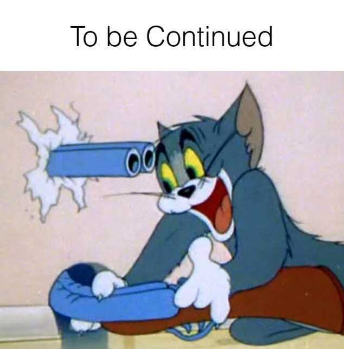 - season and then chat a tiny bit about the sudden cancelling of the series and the rest of the “Netflix Marvel Universe”. 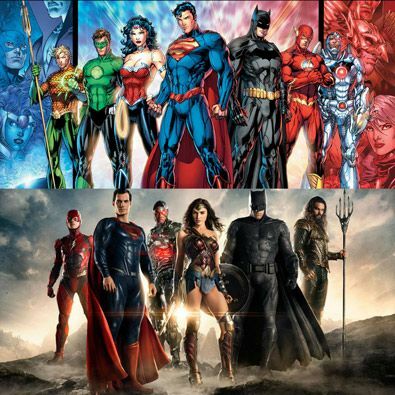 What forms of comic adaptations work best? 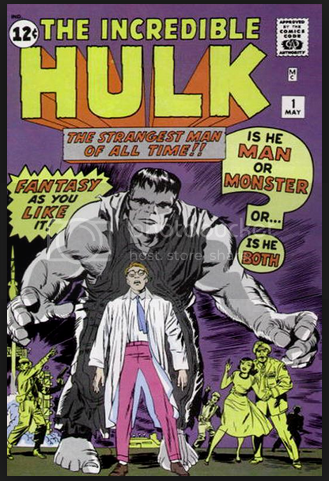 In the early 60's, shortly after the beginning of Marvel Comics with the Fantastic Four, a second series was released: The Incredible Hulk. 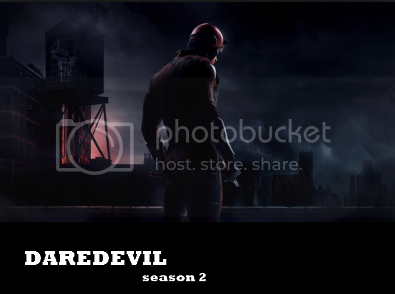 Daredevil was a comic I didn't read regularly, although I went through an issue of DD from time to time and had enough interest in the whole Marvel Universe to know his basic history quite well.